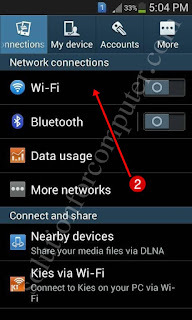 How to find MAC Address in Android Smartphones. MAC (Media Access Control) is unique identification of wifi card in your mobile or computer. It is also Known as Physical address of a computer or mobile. Many times your modem and routers is configure as a mac filtering security. 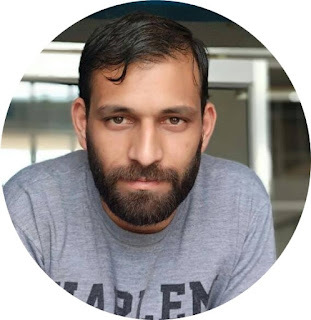 If mac filtering security is enabled on your modem or router and you want to connect your Android mobile smartphone to your router or modem with wifi so you need to add mobile MAC address in your modem or router. But the problem is how to find MAC address in your Android smartphone.Its not difficult it is very easy. And i will help you to find MAC address in your Android smartphones. 1. 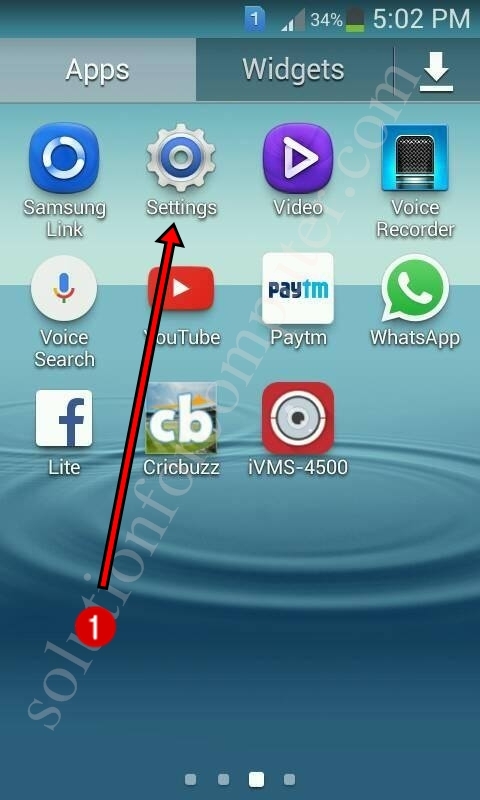 Press the Menu button and go to Setting option. 2. Go to Network Connection and then go to Wi-Fi Setting option. 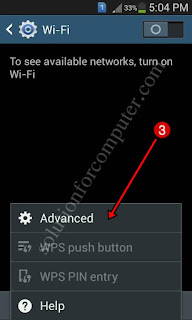 3. in Wi-Fi setting click on Advanced Setting option. 4. 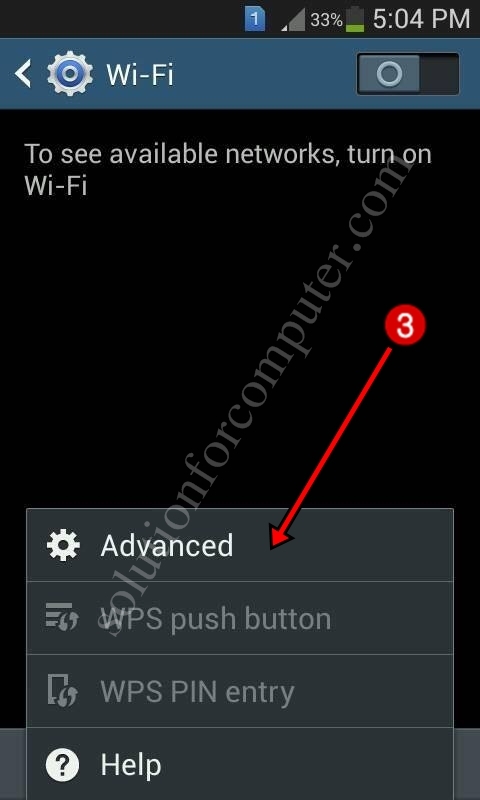 In Advanced setting option see MAC Address of your Mobile. 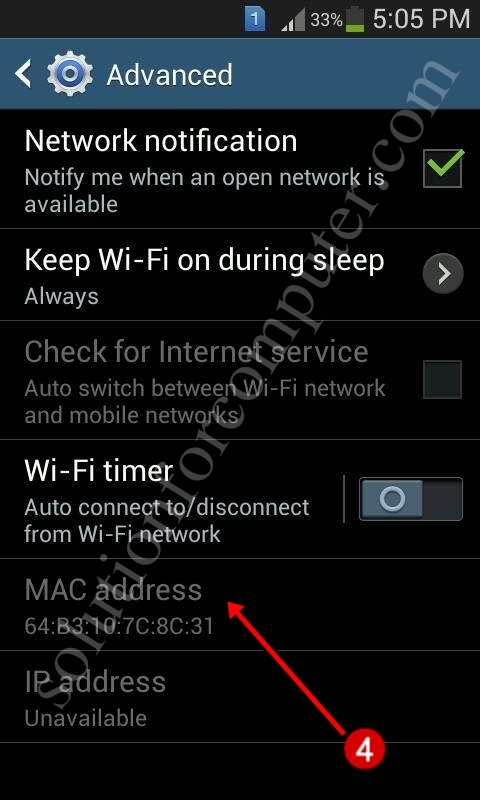 I hope this post is helps you to find MAC address in your mobile. If this post is useful for you and you like this post please share this post with your friend on Facebook, twitter, Google plus and more .Please comment your experience about this post in comment box , and you also follow us by email and other social media .